Tonight on AMERICAN IDOL the Top 11 finalists performed songs on the “Soundtrack to our Lives”-themed performance show. Song selections will come from the contestants’ favorite movies. 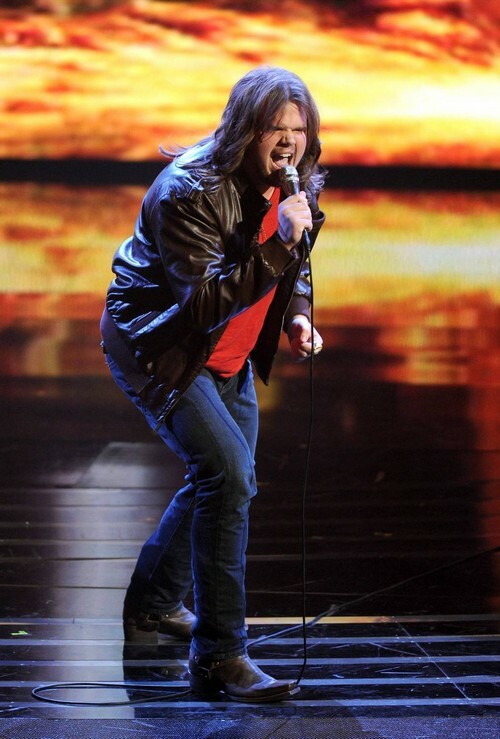 For his song CALEB JOHNSON sang, “SkyFall” from the movie “SkyFall.” Just in case you missed tonight’s show we have you covered and you can read our full and detailed recap here! Check out the video below and let us know what you thought of Caleb Johnson’s performance? Was it enough for him to move on to next week’s show? Did you miss any of the other artists performances? If you did, you can see them all HERE! Sound out in the comments below and let us know your thoughts were of tonight’s Idol Top 11 Performances.